The Slimmer provides immediate relief from swelling and discomfort caused by breast lymphedema or surgery. 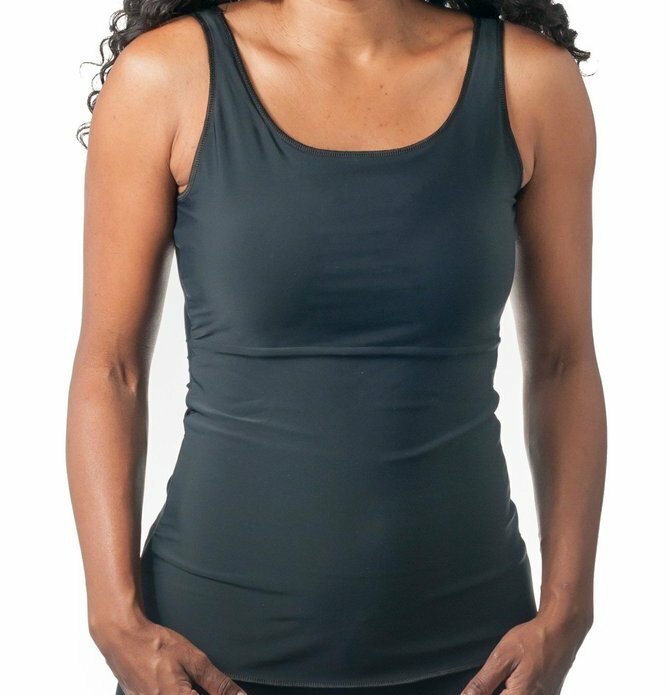 Provides compression for underarm, breast, back and abdomen. The Slimmer provides immediate relief from swelling and discomfort caused by breast lymphedema or surgery. Provides compression for underarm, breast, back and abdomen. This garment is also made to alleviate swelling in the torso. Recommended for sleeping.